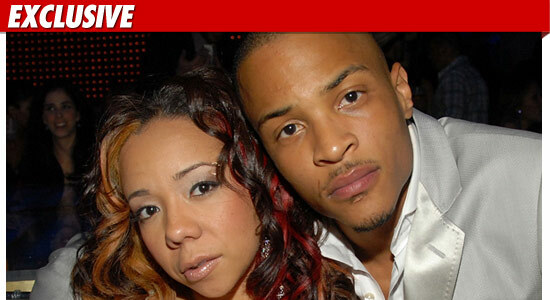 TMZ is reporting that rapper T.I. 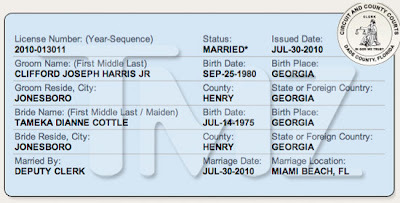 and his girlfriend of many years, Tameka "Tiny" Cottle, got married today at a Miami Beach Courthouse. Congrats to the couple. Click here to look at pictures from T.I. and Tiny's ceremony. 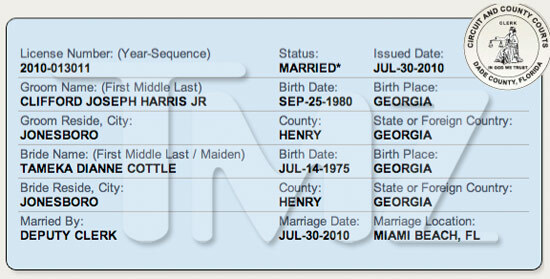 Also Congratualtions to Alicia Keys and Swizz Beatz who also got married this weekend. Click here to look at pictures from their Italian ceremony.